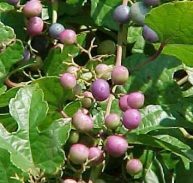 Cissus discolor is a native of China, south and southeast Asia, Malaysia, and Taiwan. 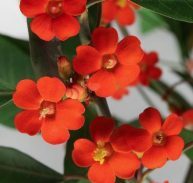 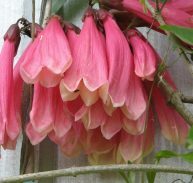 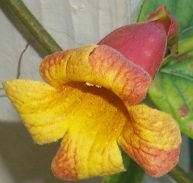 The Rex Begonia vine species unlike most members of the genus Cissus, likes warm and humid conditions and shaded light. 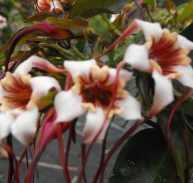 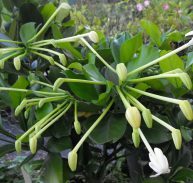 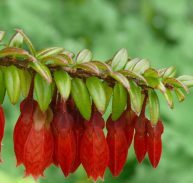 It is a rapidly growing liana with red stems, tendrils and stalks. 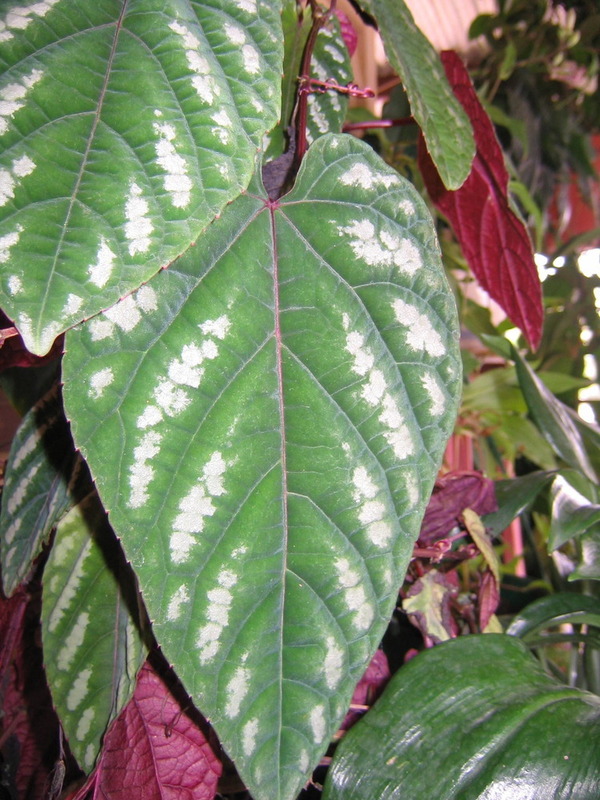 The velvety leaf blades are 150 mm long, 80 mm wide. 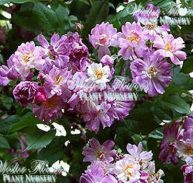 They are marbled above and coloured reddish-purple on the underside. 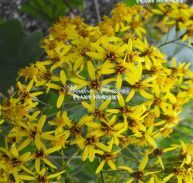 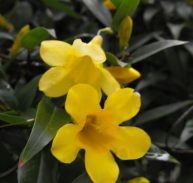 Small clusters of yellow flowers grow from the axils of the leaves. 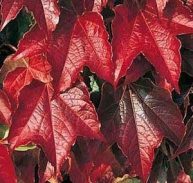 To ensure that the leaves are as colourful as possible, provide light but shaded placement. 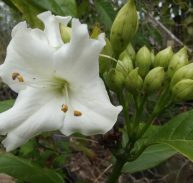 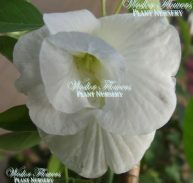 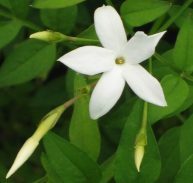 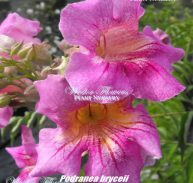 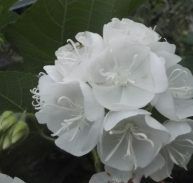 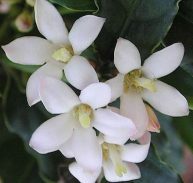 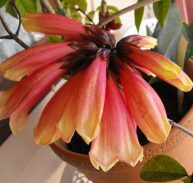 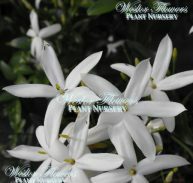 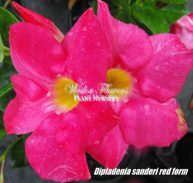 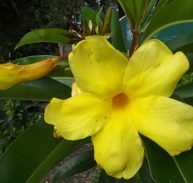 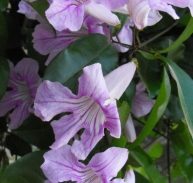 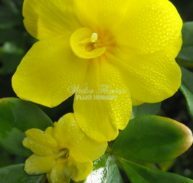 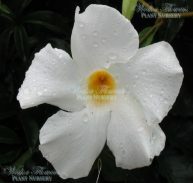 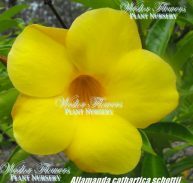 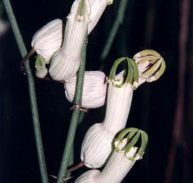 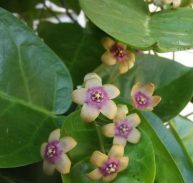 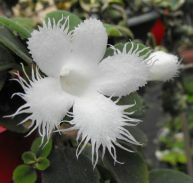 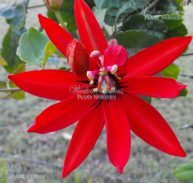 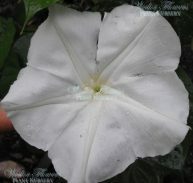 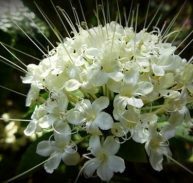 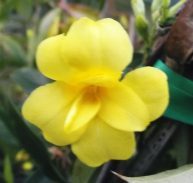 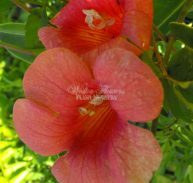 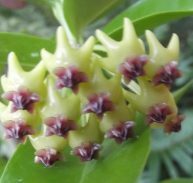 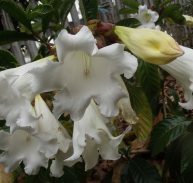 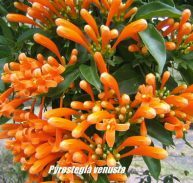 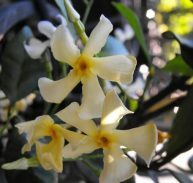 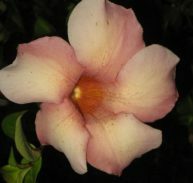 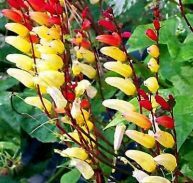 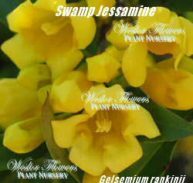 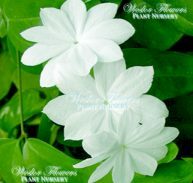 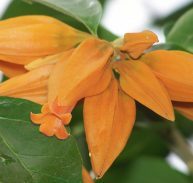 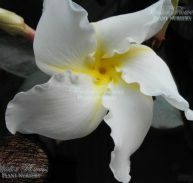 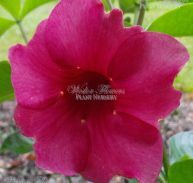 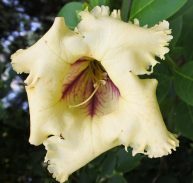 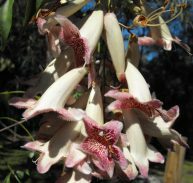 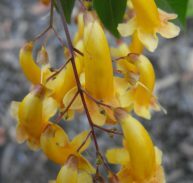 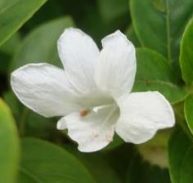 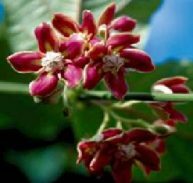 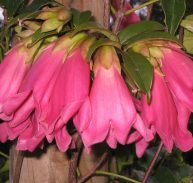 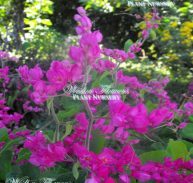 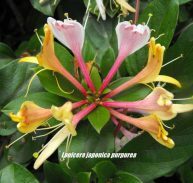 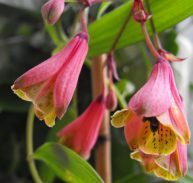 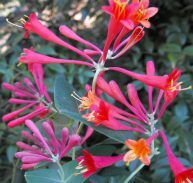 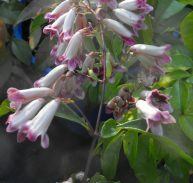 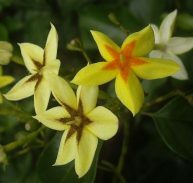 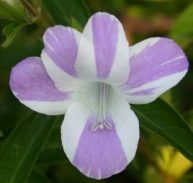 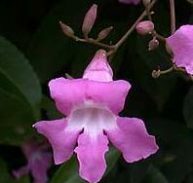 It grows to around 3 metres with a spread of 1 metre, and likes a semi shaded position. 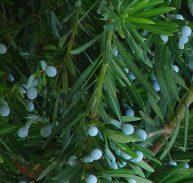 It grows quickly with only medium water requirements. 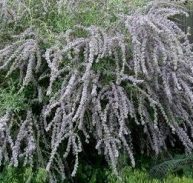 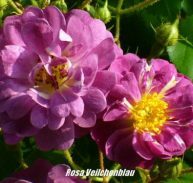 It has a resting period in the cooler months and shoots away as the weather warms. 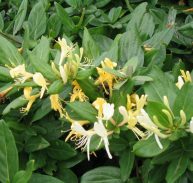 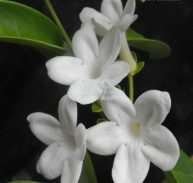 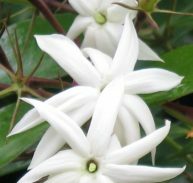 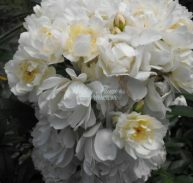 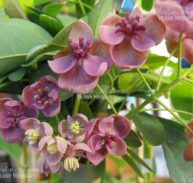 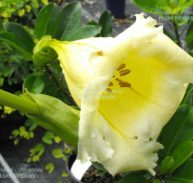 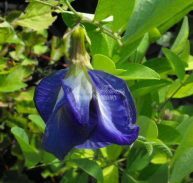 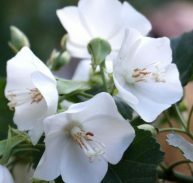 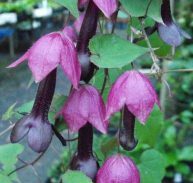 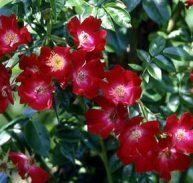 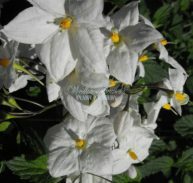 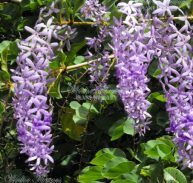 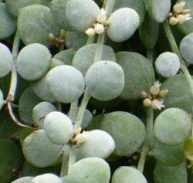 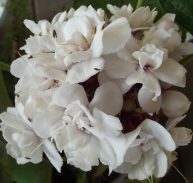 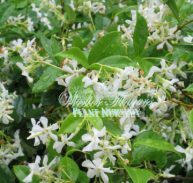 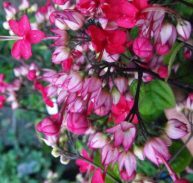 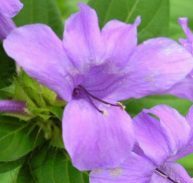 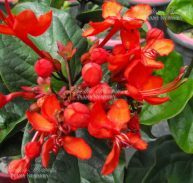 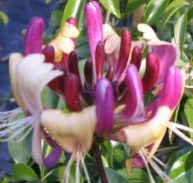 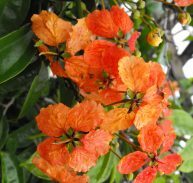 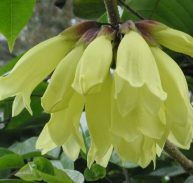 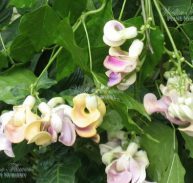 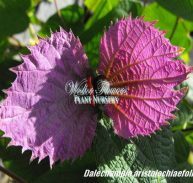 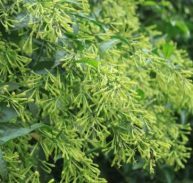 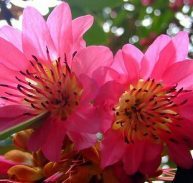 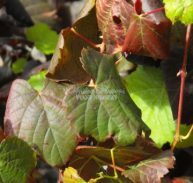 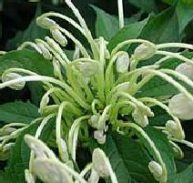 It is a great climber for foliage colour under a pergola with other plants or a shaded area where the leaf colours can be enjoyed.